Pollinators play an important role in the life cycle of plants. Moving pollen from plant to plant, which in turn produces fruit that bears seed, a pollinator facilitates the plant reproduction process. There are plenty of ways we can assure that this process continues. 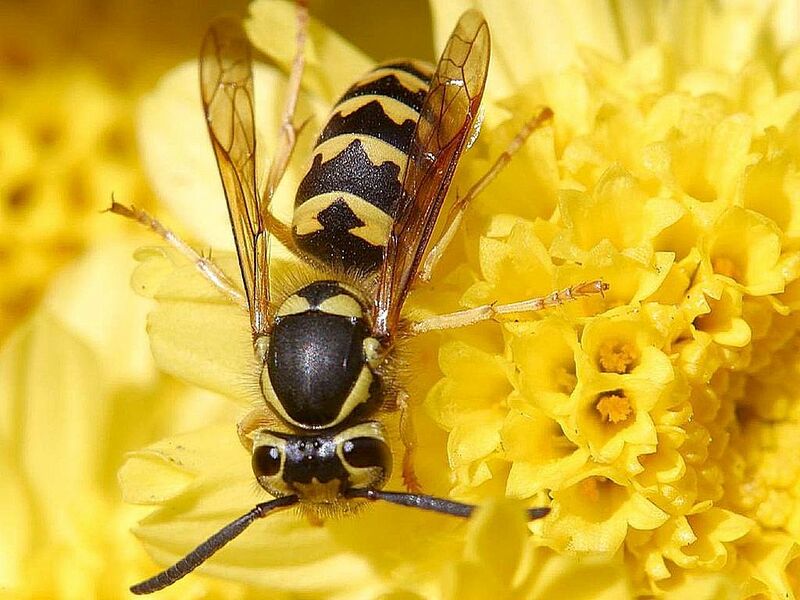 This page contains resources that you can access to find out more about pollinators and what you can do to make sure these valuable resources continue to thrive.